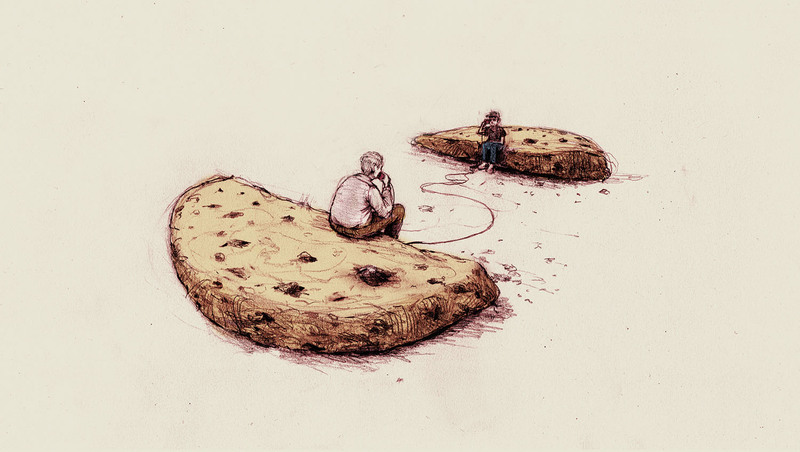 Your short stories and novels are my cookies. I hope the jar will never be empty. I'm your biggest fan! (No pun intended). Hail to the King! What a thought, Excellent story. Thanks again Mr. King for sharing such goodness once again. I am one of those 'if Stephen King wrote his grocery list on toilet paper, I'd by it' fans, and am always, always impressed with his stories. I have loved his books right from when I was in high school and my Mom put 'Cujo' down in front of me on the kitchen table and said, "Here...you'll enjoy this!" to his latest works (just getting started on 'Finders Keepers' and have 'End of Watch' waiting-also bought Joe Hill's, 'The Fireman', too). Man, when Mr. King writes, for me there is no equal. Thanks Steve, and keep on pumping them out!! Did not disappoint ~ always in awe of this man and where his imagination takes us! It is because of Mr. King that I so enjoy the short story. I hope this means there is a new volume of them coming out in the near future. This was a corker, by the way. Another gem from Mr. King. I have been reading his work for years. A gifted story- teller. What a great story, I really enjoyed it! I hope this is the setup for another great adventure in "other worlds than this". Great story! Reminded me of my grandpa and the life experiences her would share with me when I was little. "Something Wicked This Way Comes", "Stand By Me" ; stories like these end with a fullness for me. This did, too. Thanks. Simply fantastic. Stephen King is incomparable. Deeply touched. I absolutely loved this story Mr King. I hope there is a part 2. You can just feel that Dale is going to go to his uncle's house and search for the cookie jar, take it home, dump it out and figure out how to step into the other world. AND maybe, just maybe find Rhett's mother, his great-great grandmother there. Wouldn't that be creepy? Write on SK! Write on!!! I do hope there is a second part to the story. You are my all time favorite author! Never stop doing what you do so well. Loved it!!! I also wish it was longer. Makes me rethink my collection of cookie jars!! I enjoyed reading this story from the King. Now I wondered what happened to Dale and the cookie jar... Was the jar still there? I love this story and hope there is a sequel or better yet, a novel. Thank you Mr. King for making this available online. It's been a joy to read your stories the past 40+ years. Another King triumph. His short-story writing is unmatched. The unrelenting cookies could represent anything....but I keep feeling it meant the ultimate victory of love over hate (all the Black Henrys and Black Johns, although the cycle keeps repeating in our "world", and the cookies (read "love") have to keep the evil at bay). His repeated reference to eating and sharing the cookies with his brothers as 'communion' lent an air of reverence and sacrament. I just loved this story and all its unspoken possibilities. Loved the story. Love the writer. Stephen King! king is king, superb,if you liked this try a story called the things they left behind its a goodin. Aso ever, a good, satisfying story. Imaginative in a way I found meaningful and awesome. Touched on the age-old theme of war, and the holocaust for which I have a deep interest. Shows a rich genius touching on these horrific events in such a creative, magical context. I was almost afraid to read this. I was afraid i might forever be fearful of cookies or some such, although that wouldn't necessarily have been a bad thing since cookies are one of my weaknesses. Great story as always. Since i was a teenager i have been an avid fan of Stephen King. I want to know what happened when Dale found the Cookie Jar and after...perhaps a sequel?? I listened to the story as part of the audiobook Bazaar of Bad Dreams. I found it deeply disturbing -- at once sad and hopeful. What does the cookie jar represent? "Life" seems a little too broad, as does good and evil. But I can't get any closer. I'll be puzzling about it for a long time. No, I don't want a sequel. It's perfect as it is. A long time Constant Reader. Gee, I loved this tale. I had it bookmarked on my lap top for months and finally read it today. I'm old enough to have not has a tv until I was three, in rural CT., so a lot of this rang so true, as much of King's sentimental writing does. (The boy in The Body, the kids in IT.) I always love reading King, no matter what. It's comfortable with creepy along the edges. Couldn't you smell the cookies?